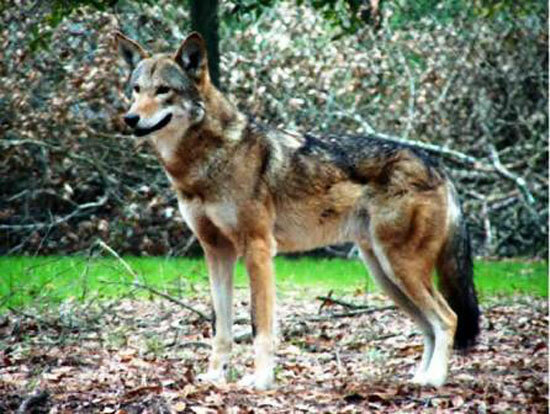 The Florida Red Wolf is known to have inhabited areas of Maine and Ohio down to Florida and Alabama. 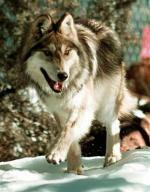 The Florida Red Wolf weighed from 44 to 88 pounds and measured 26 to 31 inches high at the shoulder. 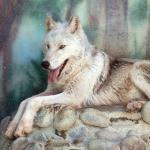 Many of these wolves found in Georgia and Tennesee were black which is where they got the name Black Wolf. 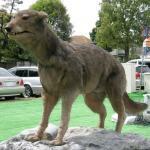 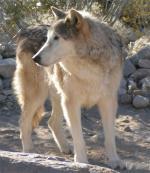 The Canis lupus floridanus has been extinct since 1921.